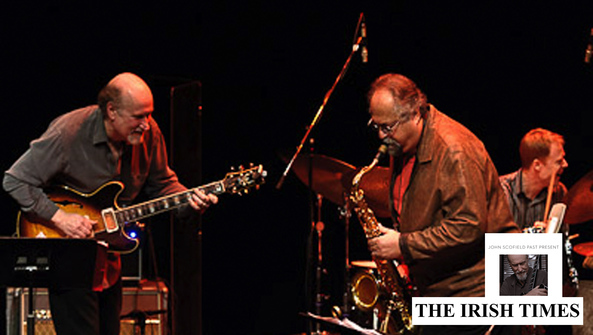 John Scofield is one of the defining guitarists of contemporary jazz, a generous-minded musician with an instantly recognisable sound and a flair for putting groups of like-minded players together. Back in the early 1990s, with saxophonist Joe Lovano, he released a string of albums on the Blue Note label – Time on My Hands (1990), Meant to Be (1991) and What We Do (1993). Well, they're back, but it is particularly in the context of an acoustic quartet – here with the very considerable talents of bassist Larry Grenadier and drummer Bill Stewart – that they are able to display their almost supernatural empathy.